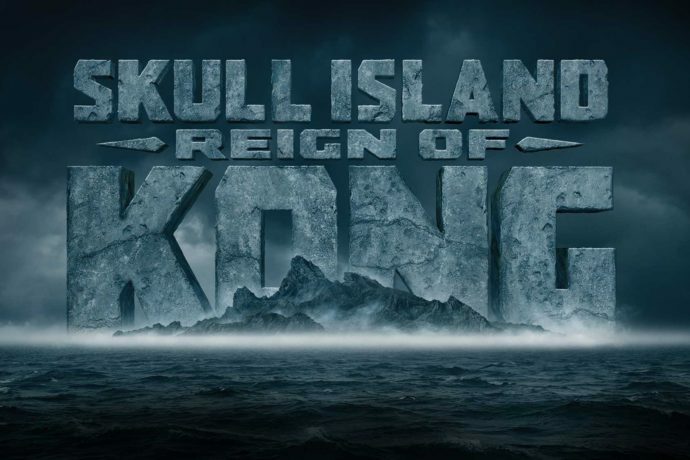 Skull Island: Reign of Kong SOFT OPENS! It’s happening! At long last, Skull Island: Reign of Kong at Universal’s Islands of Adventure has begun soft opening to the general public as of 6PM! I will be there tomorrow for my chance of reign, but for now here are a few reports from Twitter. UPDATE: Check out my full soft open report here! Soft openings, or technical rehearsals as it’s called by Universal, allow team members to get used to operating the ride during a practice period. During this time some effects may not be running as problems are fixed throughout testing. Soft opens may only happen for a couple hours a day at first. They will last longer as we get closer to the official opening date until eventually it is open all day. There are no guarantees that the ride will be open during this time. Be sure to check out our last Kong update with video and photos of the entire area with the walls down, and see all Kong updates here.